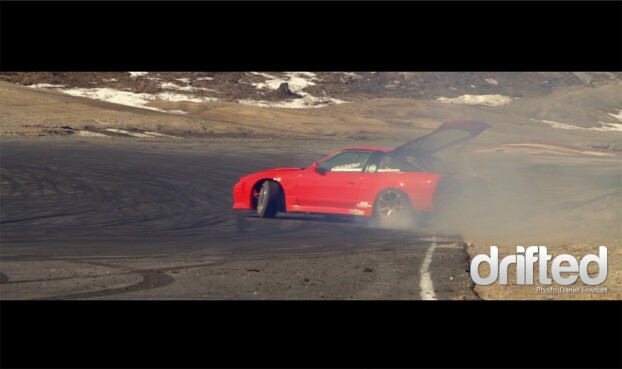 The first out of two full weekend Powerdrift License Day’s was held at a very tight and technical track, located in Skien a couple hours southwest of Oslo. With this event we got our first taste of this season, the sun was hot, the engines revving and the tyres ‘a smoking. Felt good man! « SNAPSHOT: Half Way There!